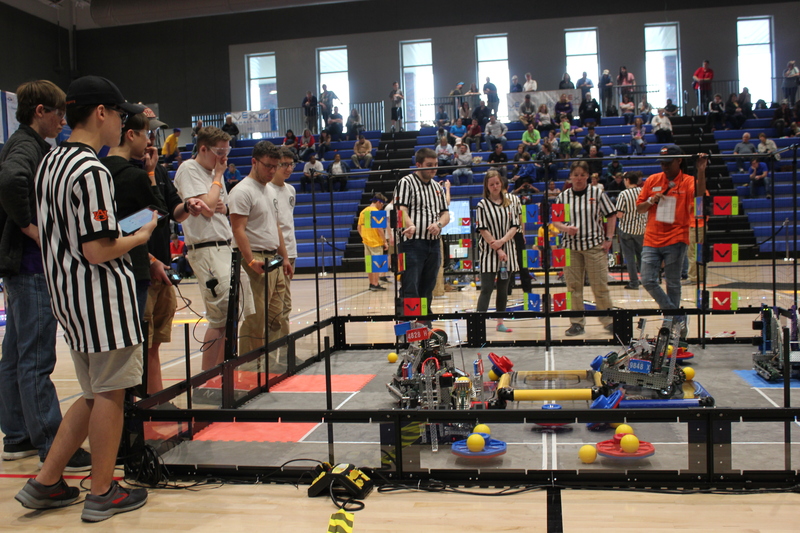 For the first time ever, the city of Auburn recently held the 2019 VEX IQ Challenge and Robotics Alabama State Championships. Hosted by Auburn University, the Robotics Education & Competition Foundation, and the Southeastern Center of Robotics Education (S.C.O.R.E. 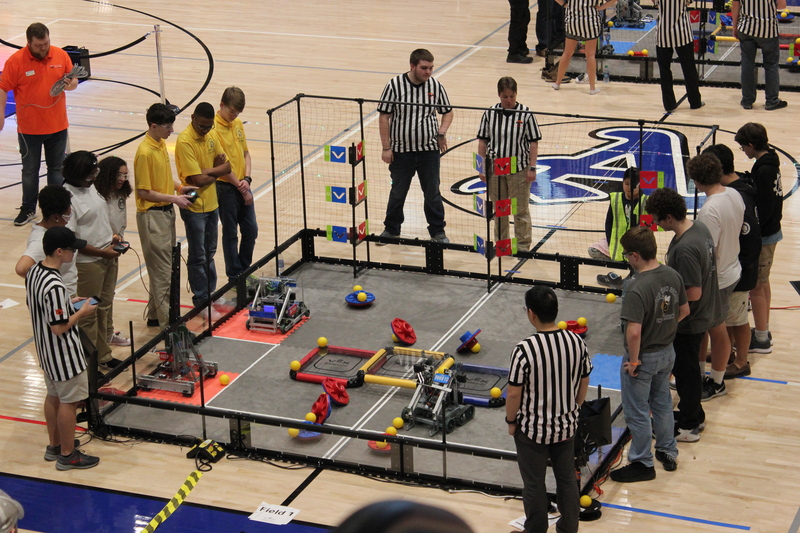 ), the event took place at Auburn High School March 1-3. “We expect to keep running it every year,” said S.C.O.R.E. Assistant Director Tj Nguyen of the event. 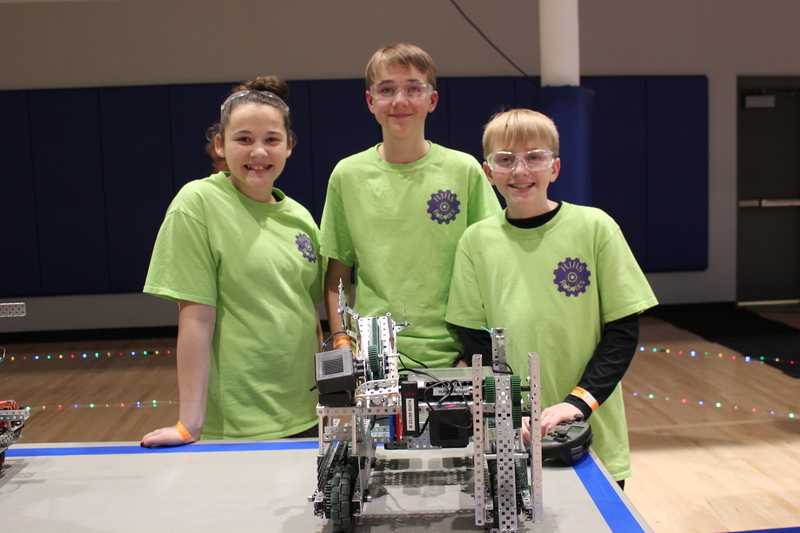 Sixty middle school and high school teams competed in the VEX Robotics Challenge and 56 elementary school teams and 43 middle school teams competed in the VEX IQ Challenge. The VEX IQ Challenge provides elementary and middle school students with exciting, open-ended robotics and research project challenges that enhance their science, technology, engineering, and mathematics (STEM) skills through hands-on, student-centered learning. 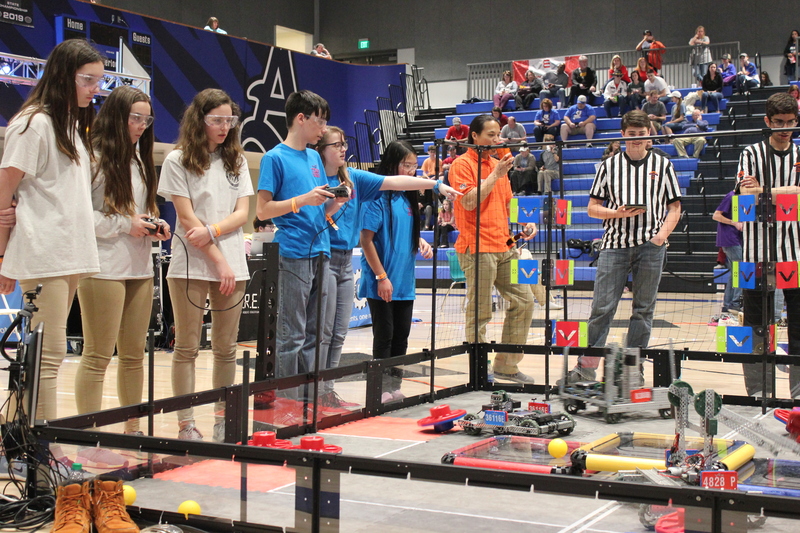 Each year in the VEX Robotics Competition, an exciting engineering challenge is presented in the form of a game. Students, with guidance from their teachers and mentors, build innovative robots and compete year-round. Two teams from Auburn City Schools, Pick Elementary and Ogletree Elementary, qualified for the Worlds Competition in Louisville, Kentucky, in April. 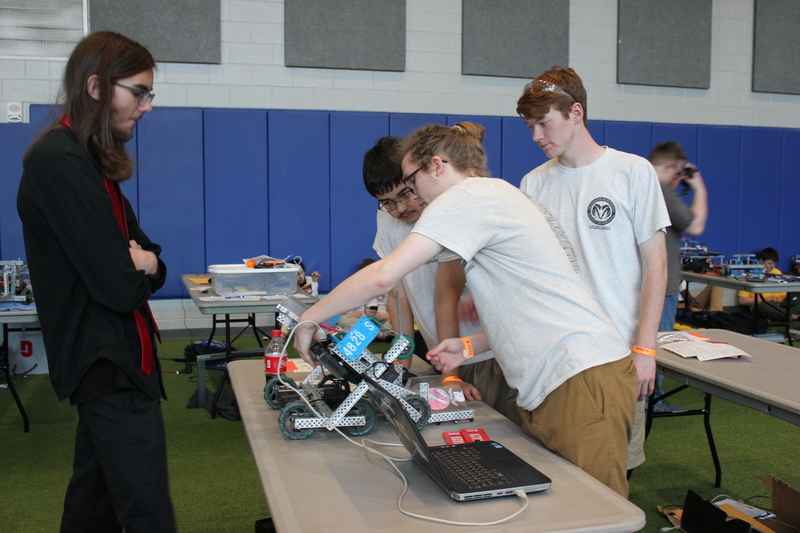 Hamid Choucha, a senior from Oak Mountain High School in Birmingham, Alabama, competed in the robotics competition for the seventh year this year. He said being a part of a robotics team has peaked an interest for him to pursue a STEM related career in the future. Choucha added that he enjoys the competition each year. “It’s interesting to see how people come up with different designs to complete the same task,” he said. Tanya Horn, a parent of a student competing from Pike Road Middle School out of Montgomery, Alabama, said she feels her son, Travis, has learned a lot and grown through his participation. NSF grants $298,424 to project NSF INCLUDES with Drs. Overtoun Jenda (PI) and Ash Abebe (Co-PI) as team members of Auburn University, the lead institution.